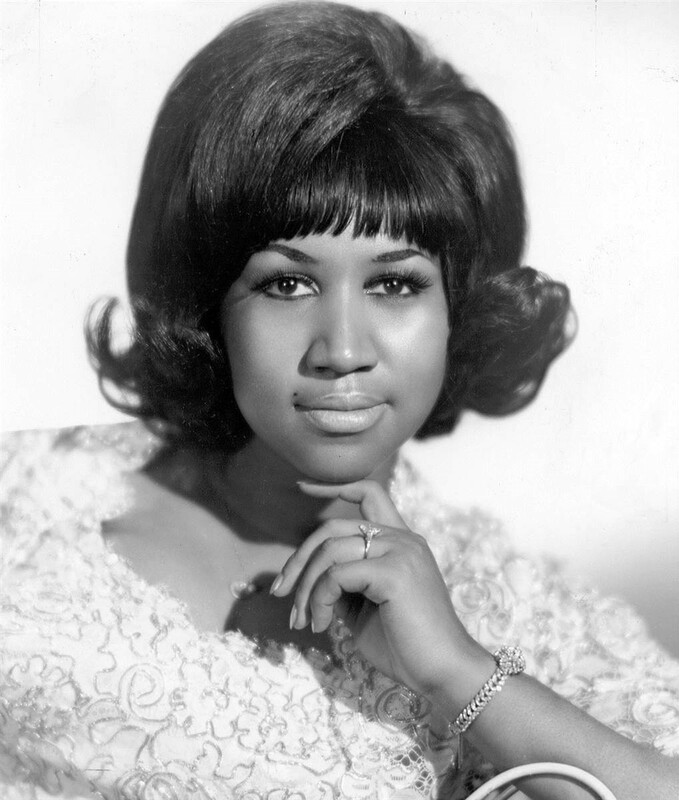 With an estimated 80 million dollar estate left behind, Aretha Franklin’s will doesn’t exist. Franklin’s family left behind to deal with the intestate succession will likely be able to afford the astronomical fees associated with the necessary probate process and legal fees. Our post – Bad Company – outlined the statistics behind American’s apathy towards the subject of estate planning. As Fox Business reported, “Franklin was notoriously private about her finances.” Unfortunately, the estate will need to open-handedly welcome full public disclosure. Intestate successions as complicated as Franklin’s could “drag on for years” according to New York Times. Does the truth of the matter, no plan is a plan to fail, gain additional credibility and weight coming from big news sources? It has two years since Prince decided to take a similar course, which led to the loss of millions of dollars. The same publications reported the same story then, and we are still experiencing the same adversity to proper planning. Let’s work together to close the gap of people without a plan. We offer both digital and traditional solutions to meet your estate planning needs. Additionally, our educational materials will answer most general questions you will have about our solutions. Call us at 877-622-5840 or email me today to get started. The Grenier Law Firm believes that education is an important part of top-quality legal services. The excerpts and posts on this site are for educational purposes only. We want to keep educational materials available here for you. However, you must understand that providing these excerpts and posts should not be construed as legal advice or creating an attorney-client relationship between you as the reader and our authors. Because these excerpts and posts are intended as informational, you should always seek out the appropriate legal advice before acting or not acting based on what you read here.